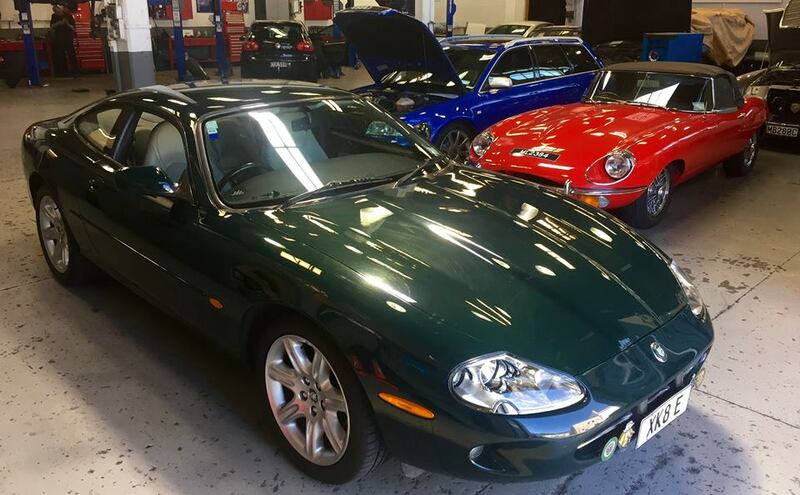 Two lovely Jaguars in today. 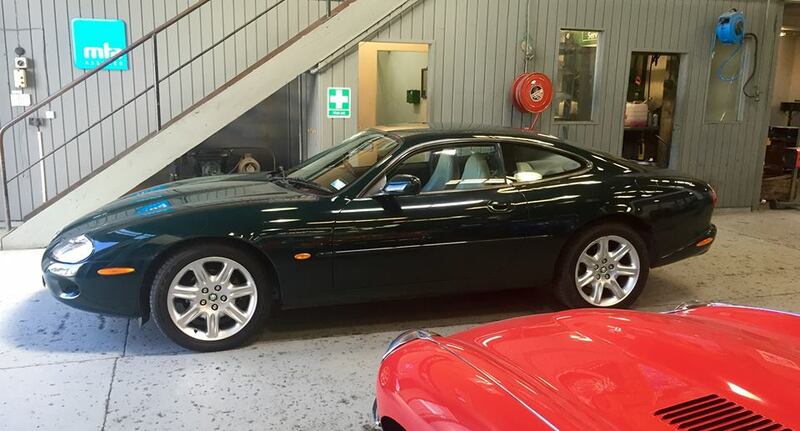 Green XK8 in for a waiting WOF check today. Really like the new-look website. And in addition to being informative, the blog is great eye candy for us car enthusiasts!